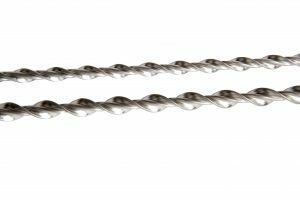 Helical Bar is used in a variety of applications; in general, the metre lengths are used for crack stitching and reinforcing masonry in both new and existing masonry structures. The deformation of the fins makes the bonding characteristics of the Helical Bar far superior to alternative standard reinforcing materials. 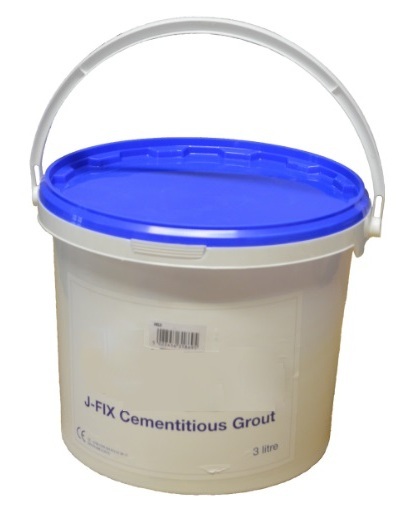 Helical Grout is a high performance, non-shrink, non-gassing, thixotropic, cement based grout, suitable for injection with a hand or power applicator. Helical Grout has a low liquid to powder ratio, providing a thixotropic grout, which completely fills all voids into which it is injected and develops its compressive strength rapidly. Helical Grout is suitable for bonding metal components into most common masonry type substrates including concrete, brick, stone, blocks, etc. Helical Grout is packed in tubs containing the dry powder and liquid, individually packed. 3L tub to cover 10m. 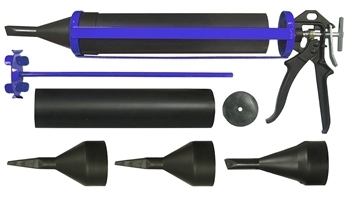 A pointing gun suitable for mortar for pointing walls and tile grouting. Rake or cut slots into horizontal mortar joint to a depth of between 25-35mm and a 450mm or 6 brick courses vertical spacing. Vacuum out the slots and thoroughly flush with water. 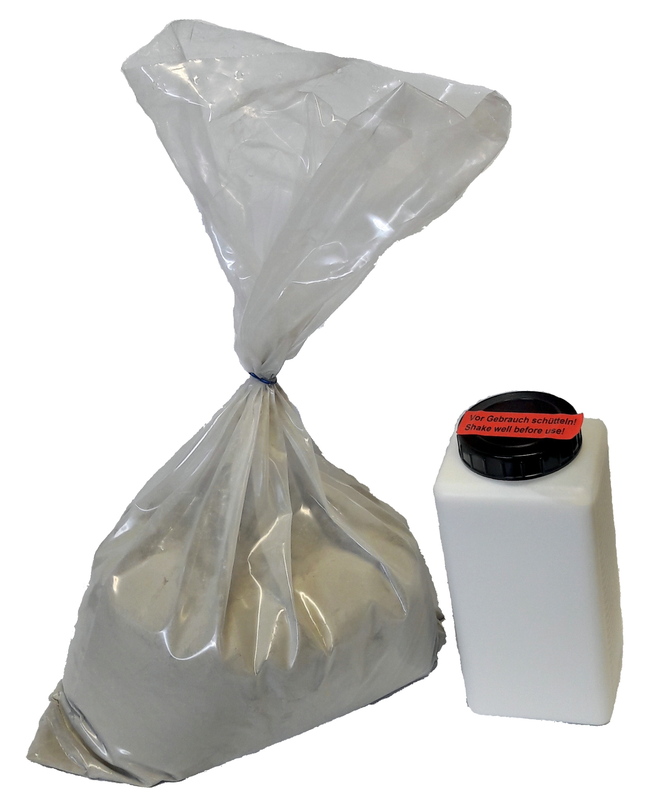 Mix the two part Grout (HG3) in the tub provided. Insert a bead of Grout into the back of the slot using a grout gun. Push the Helical Bar into the Grout to obtain good coverage. Insert a bead of Gout over the exposed Helical Bar and iron into the slot using a finger trowel. Fill in the slot with Grout leaving sufficient depth for re pointing. Use a colour matched mortar to repair fractured bricks. Re-point the slot to match existing as closely as possible and make good the area. If in doubt, seek advice from a structural engineer. Full details on installation is available on the Product PDF.